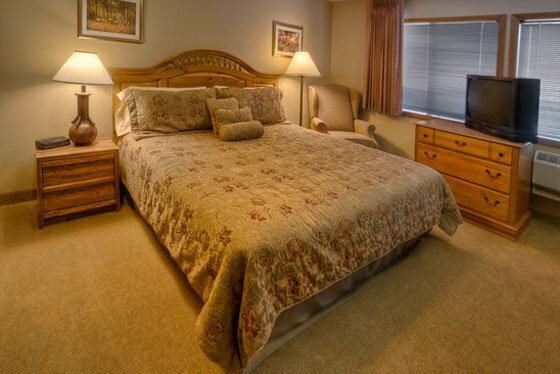 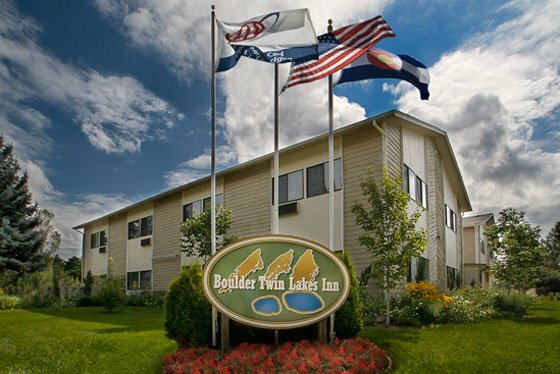 The Boulder Twin Lakes Inn is just the place for you! 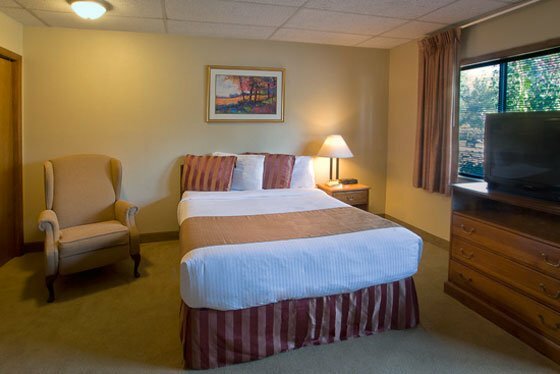 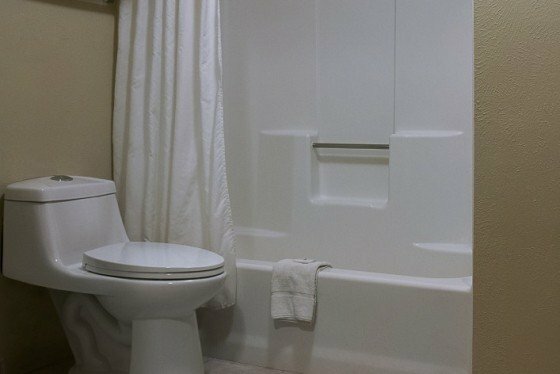 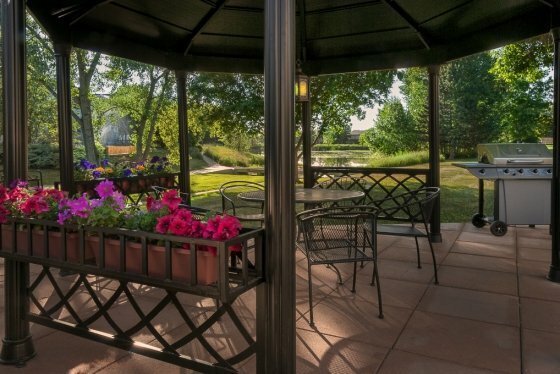 It’s a smoke-free, modern country inn with the ambiance of a bed and breakfast, located in a peaceful setting of a residential neighborhood of Boulder, surrounded by a park, pond, lakes, open space and trails. 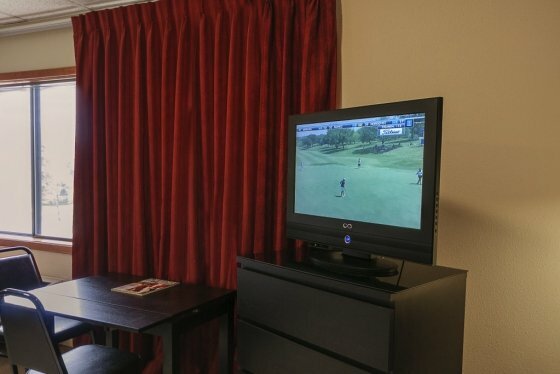 Staying here revitalizes business travelers, sports enthusiasts and families alike. 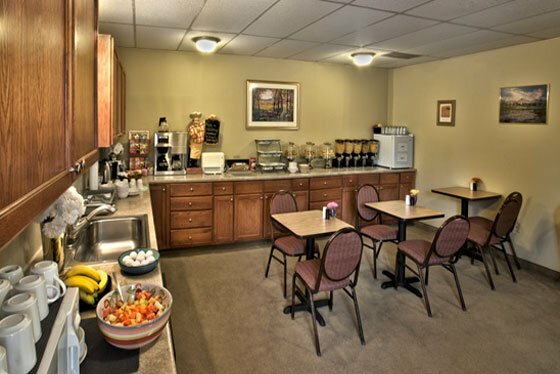 The Inn is located in the heart of Boulder’s elite corporate companies. 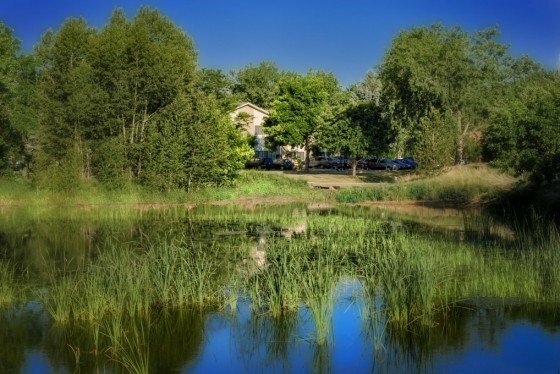 Most of these are located within a mile —— Motorola, Ericsson, Crispin Porter + Bogusky, Celestial Seasonings, The Leaning’ Tree Museum, IBM, Ricoh and Crocs to name a few. 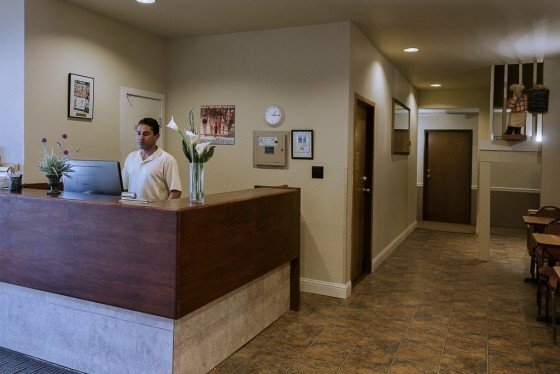 The Boulder School of Massage, The Rolfing Institute and the South West Acupuncture school are just around the corner.